Happy New Year! 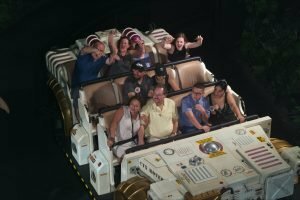 2017 was a fantastic year at Walt Disney World. What can we expect in 2018? Here is all the latest news of all the attractions and festivities coming to Walt Disney World in 2018. Epcot Festival of the Arts. Epcot International Flower and Garden Festival. 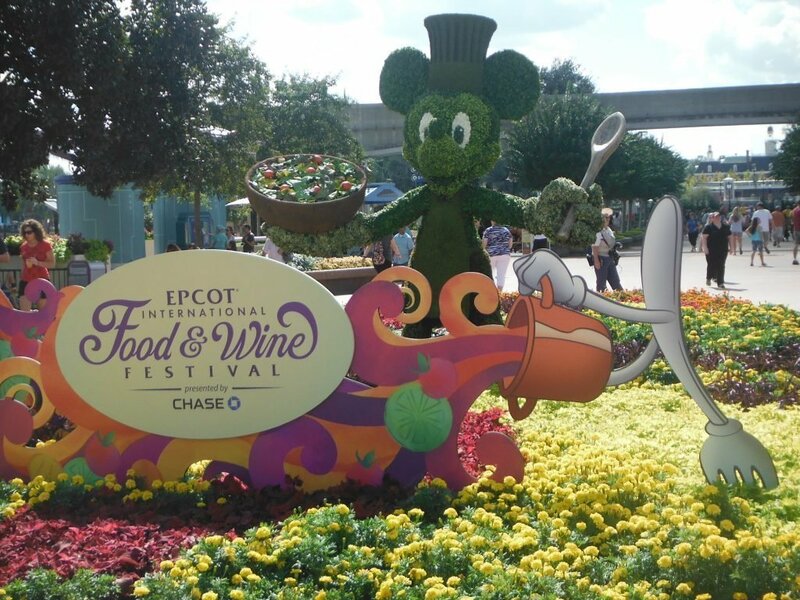 Epcot International Food and Wine Festival. Plus expect a list of further events to be announced. We already know Disney After Hours in the Magic Kingdom & the Disney Princess Half Marathon Weekend will be returning. Here is a link to some of the special events held in previous years. Slinky Dog Dash a family friendly coaster themed around Slinky Dog. Alien Swirling Saucers is a new whip ride. Mater’s Junkyard jamboree in California Adventure is in a similar format. During D23 Expo 2017, Walt Disney Parks & Resorts Chairman Bob Chapek announced the summer 2018 opening of Toy Story Land at Disney’s Hollywood Studios at Walt Disney World Resort. Not quite as exciting as the opening of Pandora in 2017 but a new “Up” show is coming in 2018. No date has yet been confirmed but the show will feature various birds. This will replace Flights of Wonder. A new 8000 seat area is opening in 2018. The indoor arena is designed to accommodate performance events and multi-competition event e.g. cheerleading, dance, martial arts, gymnastics, volleyball, basketball and robotics exhibits. This resort is currently undergoing massive renovations. From late summer the new transformations will start to be revealed. It looks fantastic. 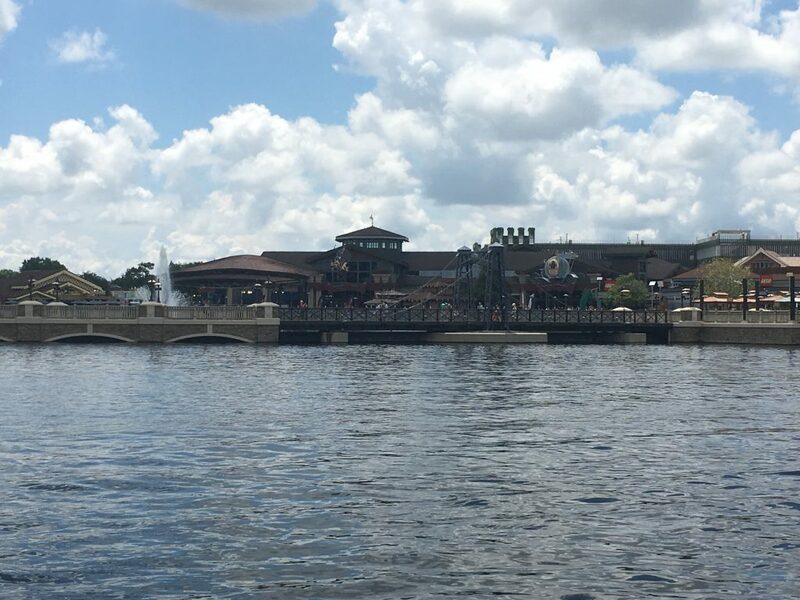 It seems expansion of Disney Springs never stops. Another 8 new eateries are planned to open in 2018. In addition a new Cirque du Soleil show is in development although opening date has yet to be announced. 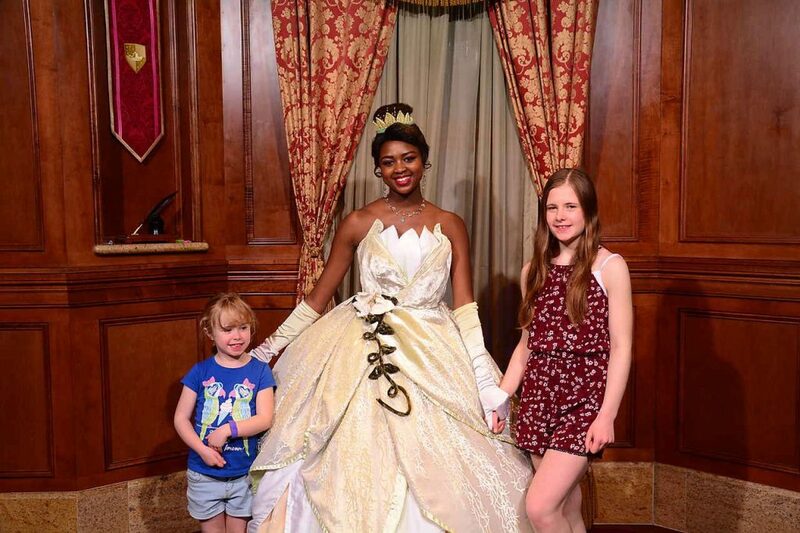 We have already told you why we think 2018 is the best year EVER to visit Walt Disney World. However, there will almost certainly be even more unannounced attractions coming to Walt Disney World in 2018. What will they be? We already know at some point a new Space Restaurant will be coming to Epcot. But when will it open? Perhaps a new nighttime parade for Magic Kingdom? Perhaps Disney will surprise everyone with something totally unexpected? 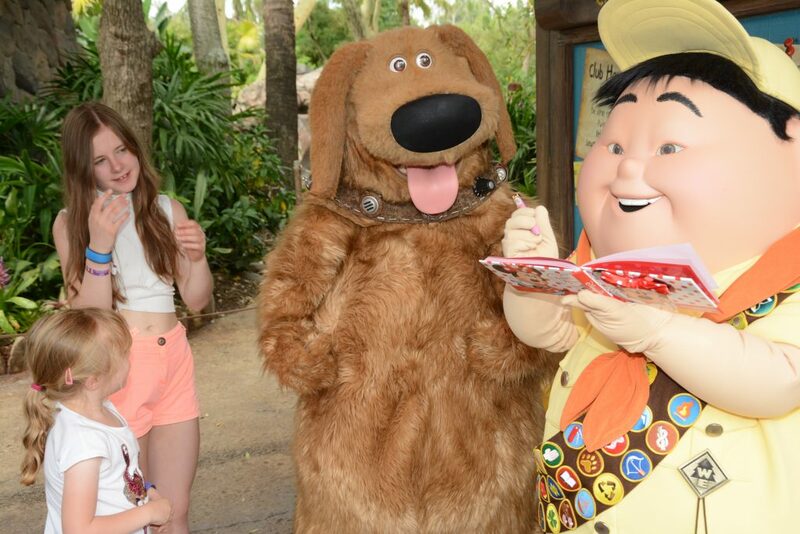 Visit our collection of Top Walt Disney World Tips. Can’t wait for 2018, I agree it will be the best year ever. Few years since I’ve visited so I’m sure I’ll notice a few changes. You are right the Food & Wine is hectic these days. 1st time we went it was so much quieter. Seeing the Christmas decorations is a long term aim. Seen in Disney Paris and they are amazing. Easter this year so that should be interesting and crowded. Looking forward to Flower & Garden festival. Have you ever visited in August ? We usually go in April / may but because of school rules are going middle of August this year, was wondering what the crowds are like, ride ques etc. August generally is quieter than July. By the end of August crowds are getting low as American school holidays have ended. September is a relatively quiet month.